Barb Swanson, Pioneer Center Director of Funding Development and Events, joined the Rotary Club of McHenry for lunch. 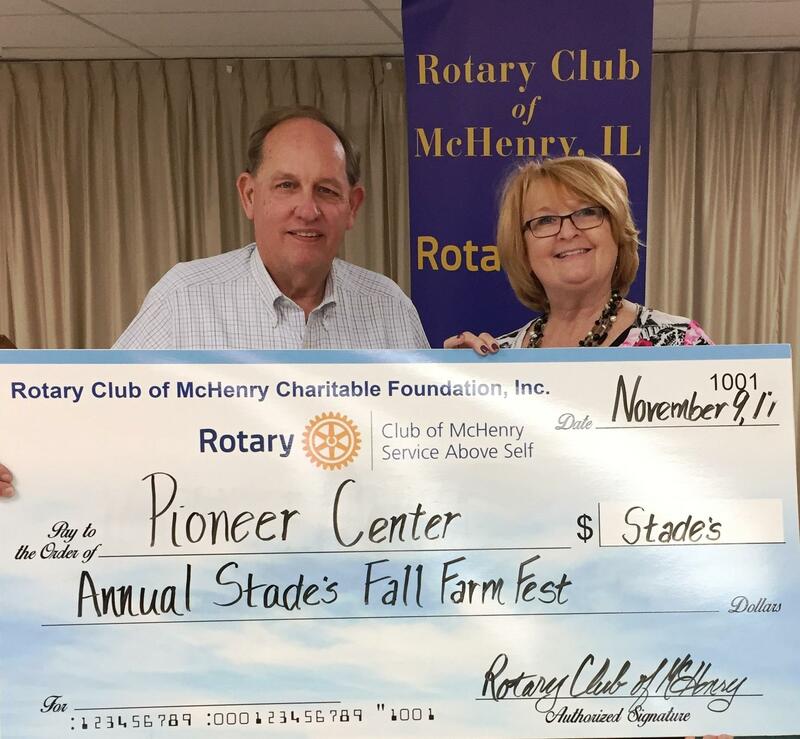 She delivered a thank you card "From Your Friends at Pioneer Center", thanking the members of the Rotary Club of McHenry for our 2017 Pioneer Center Annual Stade's Farm Outing. On December 1, 2017 - Pioneer Center is having a Holiday Book Review at D'Andrea Banquets & Conference Center located at 4419 Northwest Hwy, Crystal Lake, Illinois 60014. On December 21, 2017 - Pioneer Center is having a Christmas luncheon. 2018 is the Pioneer Center for Human Service's 60th Anniversary. Click here to see the many benefits it delivers to our community. On October 26, 2017 we had our annual Fall Farm Fest at Stade's Farm & Market with our friends at Pioneer Center. We and our friends enjoyed Stade's Farm & Market, donuts and cider, lunch, the petting zoo, hayrides and pumpkin picking, as well as other Stade's Farm attractions. Click here for pictures from our Club's October 26, 2017 outing with our guests from Pioneer Center. 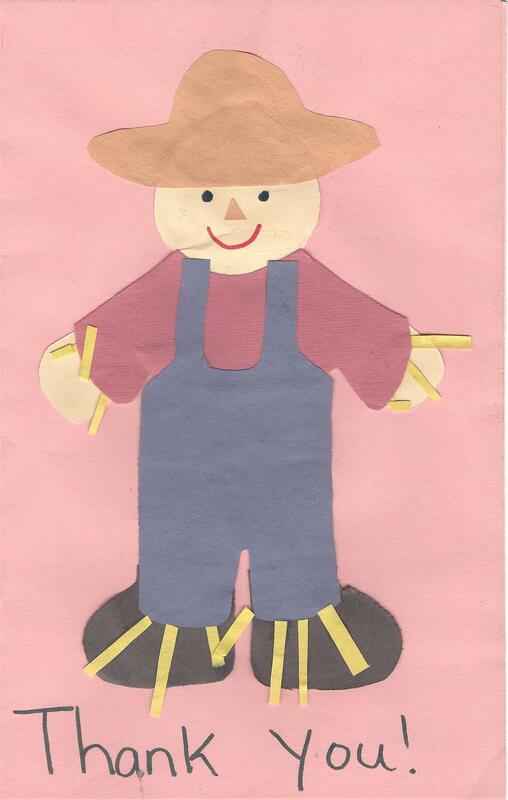 Here are pictures from numerous past Fall Farm Fests with our guests from Pioneer Center. Thank you to Vern Stade and his staff as well as our Pioneer Center guests.